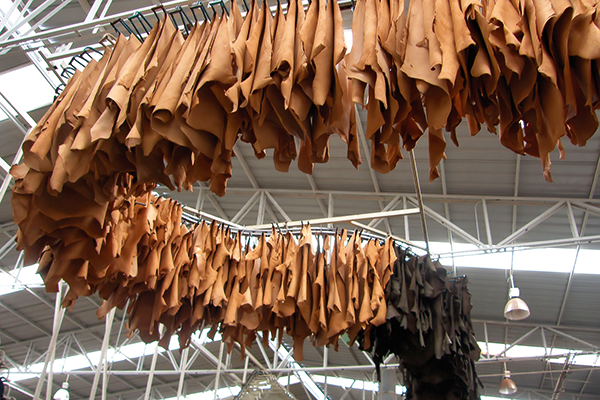 Leather industry may face trouble due to various ban across country against cow slaughter. Maharashtra first and recent central govt rule against cow slaughter could affect leather industry badly. The slaughter of cows was previously prohibited in the state under the Maharashtra Animal Preservation Act of 1976. However, the passage of the new Act will ban the slaughter of bulls as well as bullocks, which was previously allowed based on a fit-for-slaughter certificate. Recently central govt issued a notification for saving cows. I don't want to go into details of that as they are all complex rules which should not be for easier implementation in society. Stock market investors should keep an eye on artificial industry stocks/synthetic leather stocks. Ex. Mayur Uniquoters and Jasch Ind.